You need not be a British aristocrat nor a Buddhist monk to cozy up with a cup of tea. Chinese legends say that tea dates back to an ancient emperor who relaxed beneath a tree while his servant boiled him drinking water. When the wind blew, leaves fell from the trees and into the pot. Naturally, the flavors of the leaves steeped into the water, brewing the first pot of tea. Whether or not nature's accident is to congratulate for the invention of this soothing drink, most historians do agree that tea originates from China hundreds of years ago. Believed to cure ailments brought on by disease, pain, and sadness, the boiling of herbs was first used for its medicinal properties. Eventually, other spices, fruits, and vegetables were combined with the herbs to create not only healthy drinks, but tasty ones as well. Eventually, western traders and religious missionaries spread this herby drink to Europe and the other Asian countries. Today, tea is enjoyed around the world in numerous ways. From the earthy green tea in Japan, to the milky tea in the UK and spicy tea in the Middle East, each region has its preferred way of preparing this multidimensional drink. There are creamy teas, iced teas, fruity teas, and floral teas, just to name a few of the possible tastes. 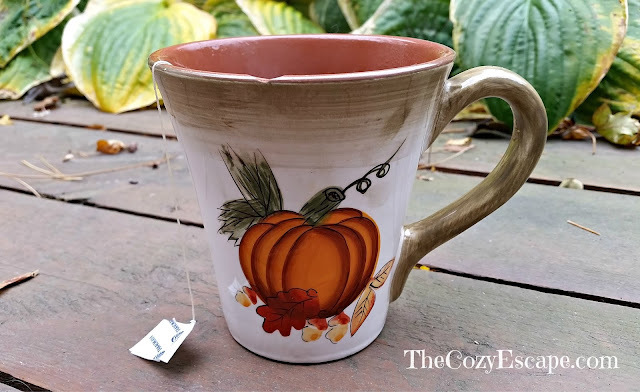 The endless flavor combinations and serving methods make tea one of the most versatile drinks available; even if you are not an avid tea drinker, there is probably at least one type of tea out there that you will enjoy. Drinking tea is not only comforting on chilly days or as a dessert; different types of tea also promote good health and wellness as well. Some teas can help fight cancer, heart disease, poor digestion, and bad cholesterol. Other teas aid in weight loss and stress reduction. Therefore, tea is one of the healthiest drinks that you can consume. While I do love brewing fresh tea directly from loose leaves, sometimes it is quicker and cleaner to make tea from a tea bag. Since you can't control the amount of and freshness of the ingredients within a tea bag, you need to be willing to taste different brands in order to find the tea bags with the best flavors. 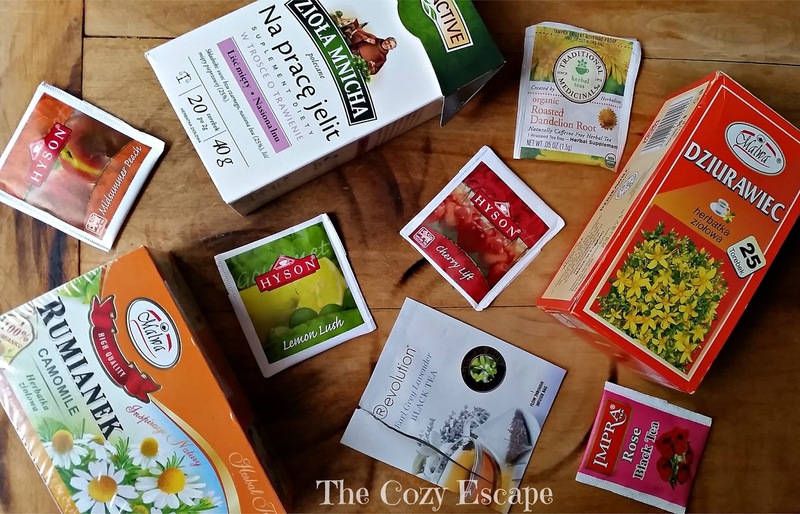 Below, you'll find my favorite tea bag teas. I typically prefer floral and herbier tastes, but you'll see a few fruity ones that excite my taste buds as well. Just a note: I'm lucky to live near many multicultural grocery stores, and this is where I do find some of the teas. You may need to check out European delis and Asian grocery stores to find some of these teas in a store near you. So whether you make tea for two, or tea for just thee, you'll always benefit from a warm mug of tea. 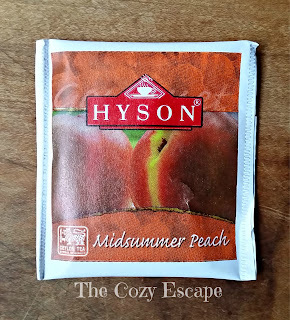 Hyson - Midsummer Peach: To me, this tea is the epitome of summer. Peaches. Fresh, juicy, orchard-picked peaches. That is all I have to say. Hyson - Lemon Lush: Like the name suggests, the lemon flavor is lush and refreshing. It has a nice citric touch without feeling too acidic on your throat. This is definitely fruity and citrusy, so it tastes just as delicious chilled as it does hot. 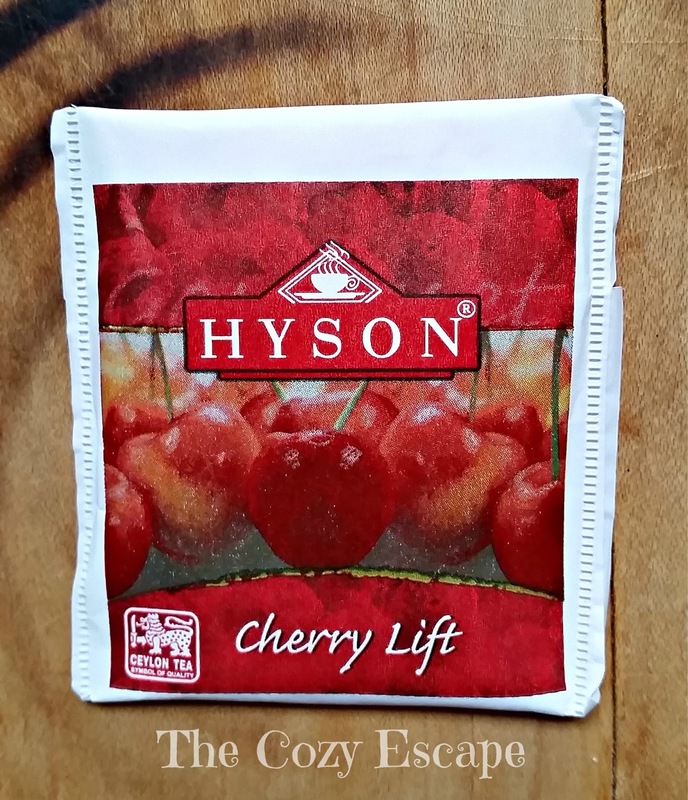 Hyson - Cherry Lift: When you have a hankering for cherries, Hyson's Cherry Lift will lift up and satisfy your craving. It tastes like the big, deep red cherries that you seem to find for only a short time in the peak of summer. Almost tasting sweet on its own, the flavor is so bold and smooth that you don't need to add any sweetener. This is a perfect substitute for those trying to give up sugary fruit juices. 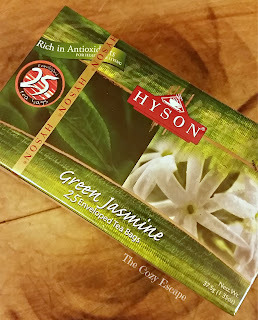 Hyson - Green Jasmine Green Tea: This tea is one of my absolute favorite teas ever. Upon opening the little package, flowery jasmine perfume fills the room. I have a jasmine plant growing outside my front door and Hyson's Green Jasmine tea literally smells as if I picked the flowers off and brewed them. 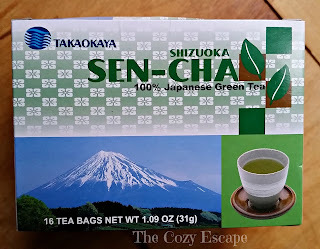 For those not fond of earthy, bitter green teas, the jasmine flavor of this green tea masks that typical "grassy" green tea taste. Being as powerfully aromatic as it is, you do really need to love floral teas in order to enjoy this tea, but with its newly-bloomed freshness, I truly recommend it on spring and summer days. 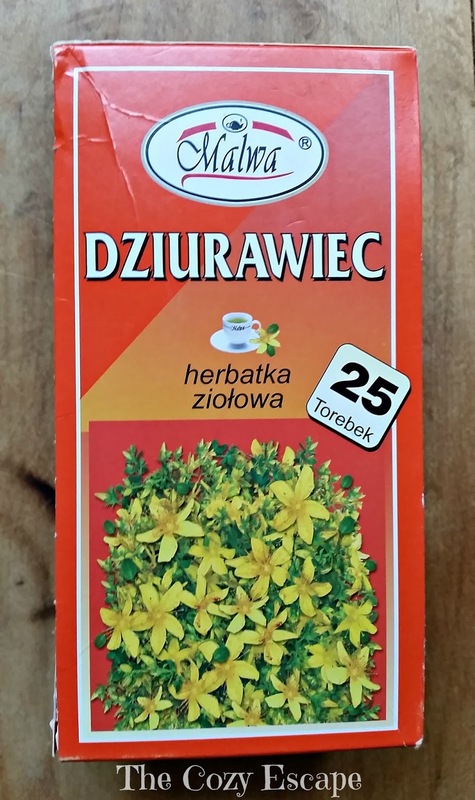 Malwa - Dziurawiec (St. John's Wort/Hypericum): Whenever I have a stomachache or am feeling nauseous, this is my go-to Polish tea. 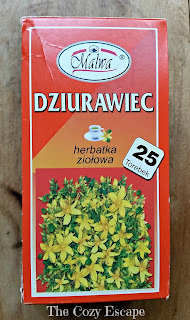 It has a distinct herby taste that is slightly bitter and parallel to licorice, so it is not necessarily the tastiest tea. However, it really does wonders when your stomach is feeling under the weather. 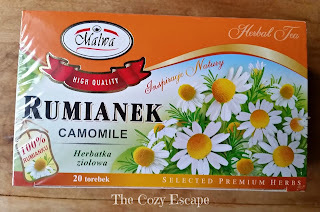 Malwa - Rumianek (Chamomile): This is another Polish tea that I absolutely love. 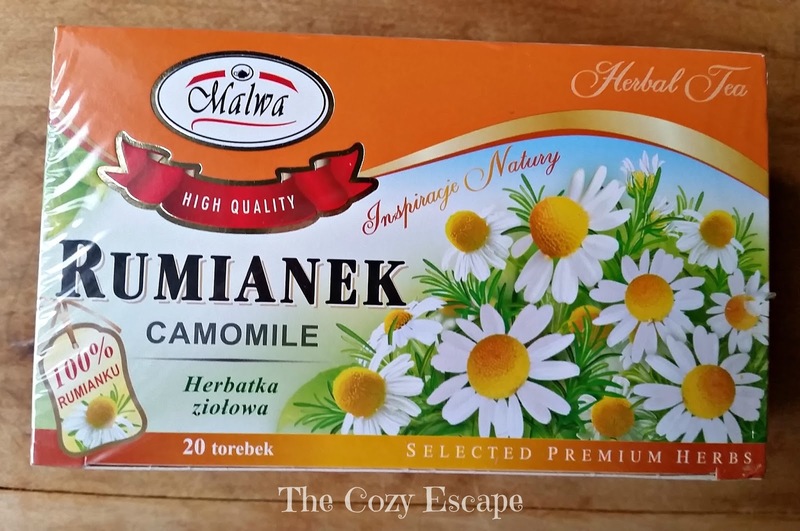 This brand's chamomile tea is so creamy, soft, and soothing. It's smooth taste is somewhere between a sweet apple and an earthy flower, so it is refreshing yet cozy. Whether sipping it on a chilly day or warm day, chamomile's slight fruity flavor makes it a versatile tea to relax with in any weather! 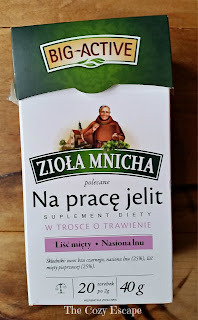 Big Active - Zioła Mnicha na pracę jelit (A minty tea for a healthy digestive system): Stressed? Anxious? Upset stomach? Bloated? If you are suffering any of those symptoms, then this tea is for you! When you drink this tea, the elderberry and mint flavor combination automatically sends a cooling sensation through you, relieving any tension or stomach pains. I love drinking this tea right before I go to sleep because it helps relax me. Also, this tea helps to heal a sore digestive system, so I brew this tea after a large, filling meal to ease that overly full feeling. 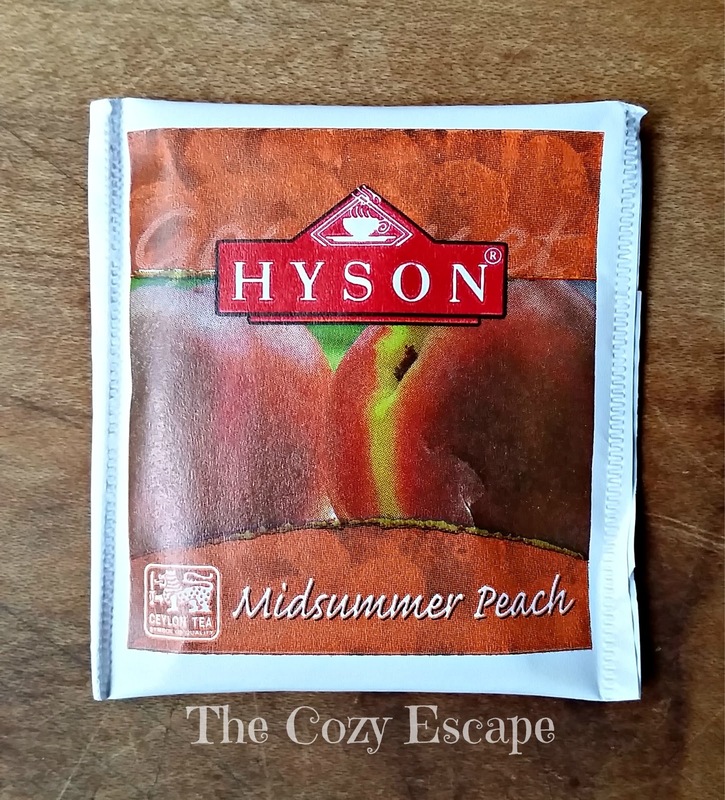 If you are a notorious stress eater or find yourself immensely "snacky" even after eating, I have found that this tea really satisfies those annoying cravings. All-in-all, this tea is one of the most calming, healing teas I have found. 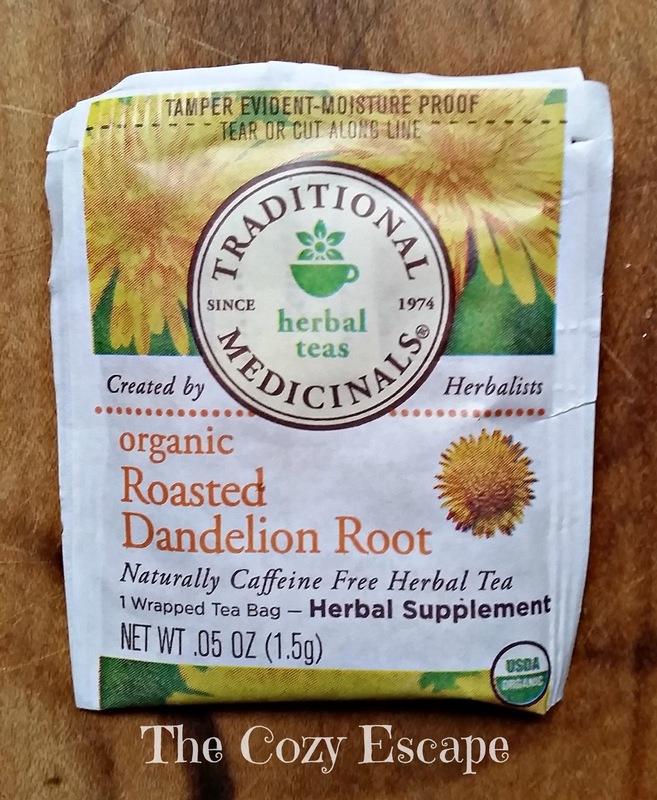 Traditional Medicinals - Organic Roasted Dandelion Root: Although you don't want them growing in your garden, you may just want to grab a box of this deliciously healthy tea! 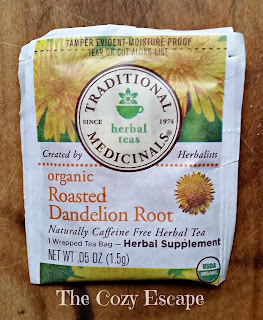 Dandelion root tea has been used as alternative medicine for liver problems and overall body detoxification, and recent studies even show that it may help curb the growth of breast cancer cells. Traditional Medicinals's Dandelion Root Tea also helps your digestive system cleanse itself. Besides its powerful health benefits, this tea has a roasted, nutty flavor. It tastes "thicker" and malty, making it a great caffeine-free substitute for those that drink too much coffee! 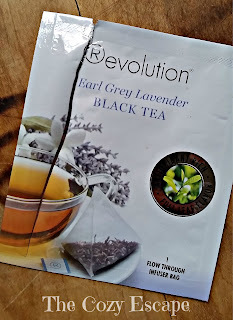 Revolution - Earl Grey Lavender Black Tea: Another soothing tea (see a pattern? ), Revolution's Earl Grey Lavender Black Tea is minty, earthy, and very floral. In the tea bags, you will notice full-leaf loose leaf dried lavender that really make the tea aromatic and full with robust flavor. 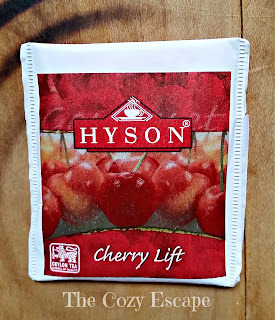 You basically get the powerful taste of loose leaf teas with the ease of a tea bag. This tea can be enjoyed warm or iced, and the minty quality of the lavender make it an herbier tasting floral tea. 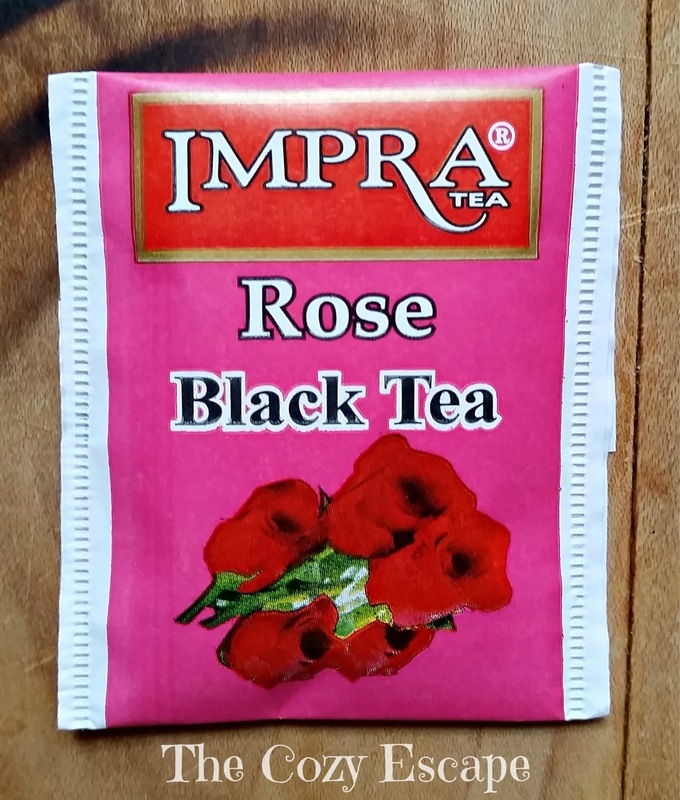 Impra - Rose Black Tea: If you have ever tried and fallen in love with rose-flavored paczki (Polish donuts), you are in luck. 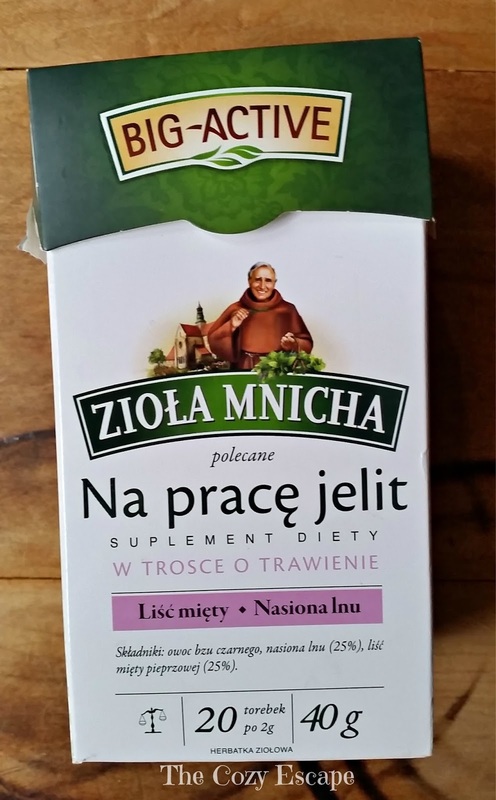 This tea tastes just like the filling without all the unhealthy calories (but you still have to enjoy paczki on Fat Tuesday...it's necessary)! Incredibly floral and aromatic, it smells just like newly bloomed roses in the garden. 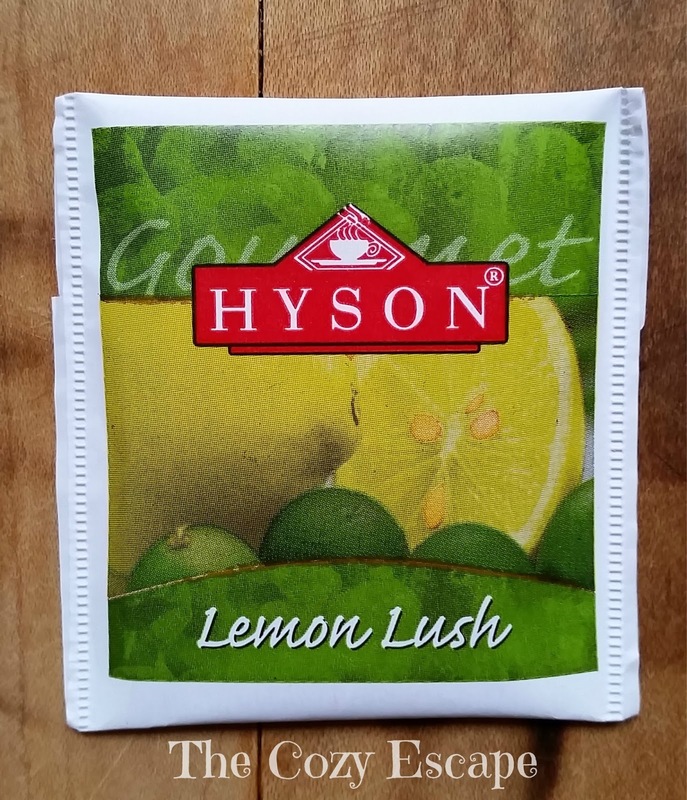 Although the flavor and aroma is intense, the taste is sweet and airy, making it a perfect dessert tea. When searching for this tea, or any rose teas for that matter, you need to be sure that you are not buying rosehip tea, as it has a completely different flavor. Of all the rose teas that I have tried, this one has the most genuine rose flavor. 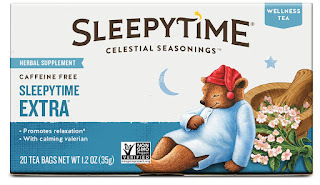 Celestial Seasonings - Sleepytime Extra: If you can't find the Polish Big Active tea from above but are searching for that soothing, minty tea, this is an easy-to-find alternative. Once again, it cools and relaxes you, melting away all of your tension. I have used this tea as a safe way to help me fall asleep many times. Takaokaya - Sen-cha Green Tea: If you are a connoisseur of quality green tea, then you know how expensive green tea can get. 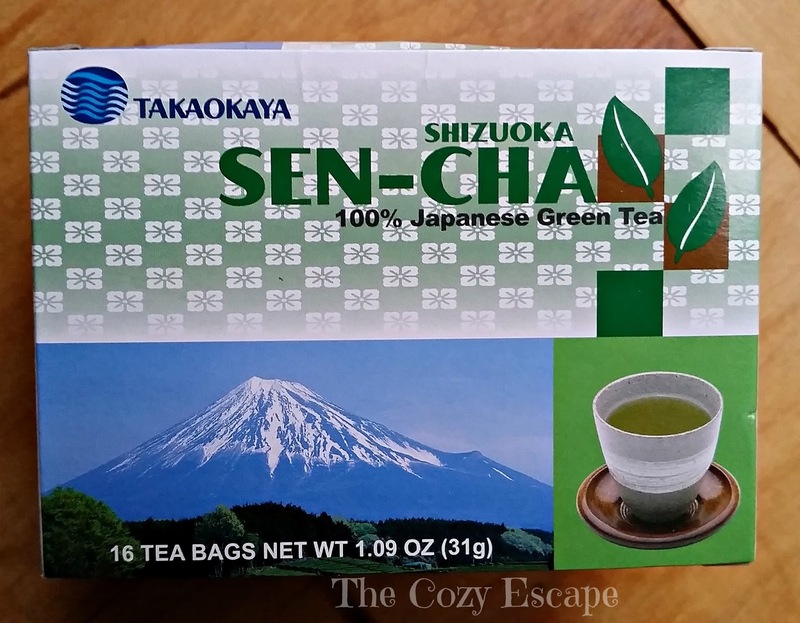 Takaokaya's Sen-cha Green Tea delivers a close resemblance to the loose leaf brewed green tea and costs a fraction of the price of loose leaf tea. Sencha green tea is one of the most popular green teas consumed in Japan. Of the many types of green teas, sencha's flavor has the perfect balance between mildly sweet and "grassy". Its earthy undertones are even present in the green color that is brewed. Green tea has incredible health benefits, so I highly suggest that of all teas, you try to drink a cup of green tea every day. 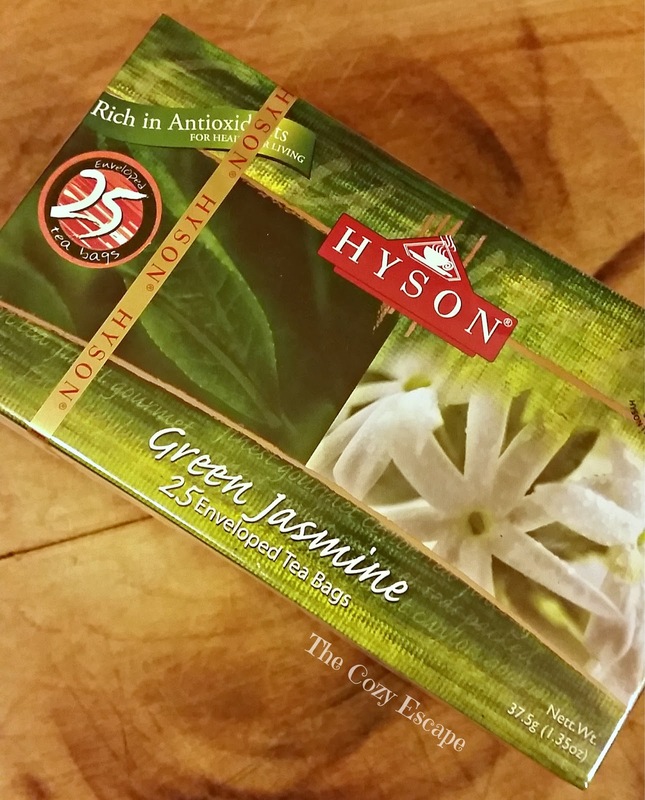 This green tea is both convenient and authentic, making it my top green tea pick.